Progress Sitefinity, a leading provider of app development and digital experience technologies, announced the Lead Bank website design and development by ZIV as a winner of its annual Progress® Sitefinity® Website of the Year Award! Each year websites using the Sitefinity CMS platform are recognized for their creativity, design, user experience, functionality, and overall presentation. The 2018 Website of the Year Awards winners selected first by a judging panel who shortlisted the three best websites per category, then voting was opened to the community to vote. The websites of each of the 13 categories with the highest amount of votes were declared winners. ZIV would like to thank you Progress Sitefinity for the kudos, and Lead Bank for the opportunity to partner on this. Read the full press release on Businesswire.com, or see the complete list of winning websites here. To experience the award-winning website, visit lead.bank. For media inquiries or for further information please contact Ben Matthews, ben.matthews@letsziv.com. Lead Bank, a full-service community bank that leads the way in innovative banking solutions, launched its newly designed website, lead.bank. 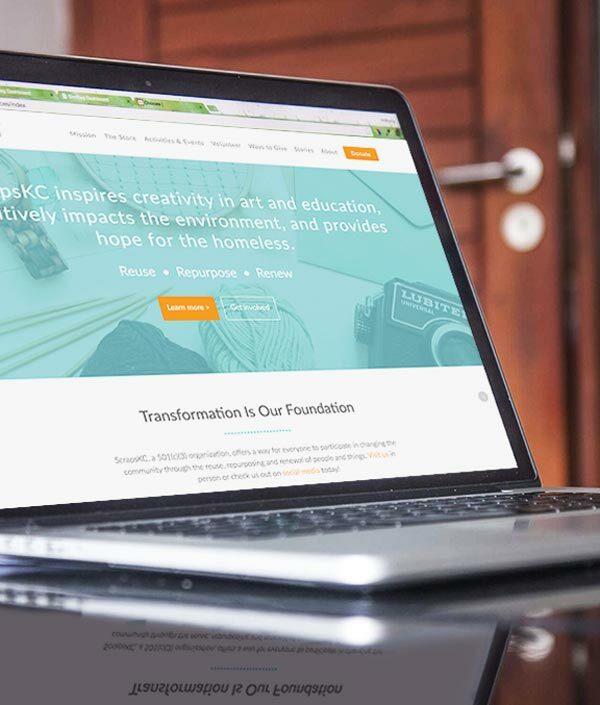 The organization sought a firm to completely revamp the website, streamline design and improve functionality in order to help the community stay well-informed in terms of their banking options in the Kansas City area. Lead Bank awarded experience design agency ZIV the contract. ZIV, founded in 2004, provides organizations with digital solutions grounded in a customer-focused perspective. Working with Fortune 500 companies and smaller organizations to ensure they are compelling. With the new Lead Bank website serving as the company’s primary communication tool to their clients, it was important to ensure the site was structured as a simple, direct way to inform the community about the many services the bank offers and allow current clients to quickly accomplish their day to day banking tasks. At the beginning of this journey, ZIV conducted in-depth information sessions with Lead Bank’s executive team and staff to ensure goals were understood and strategies acknowledged along with talking to current clients to understand perceptions before moving into the redesign process. Once this was defined, it guided the website audit of content and dictated what an intuitive site structure and design would look like moving forward. 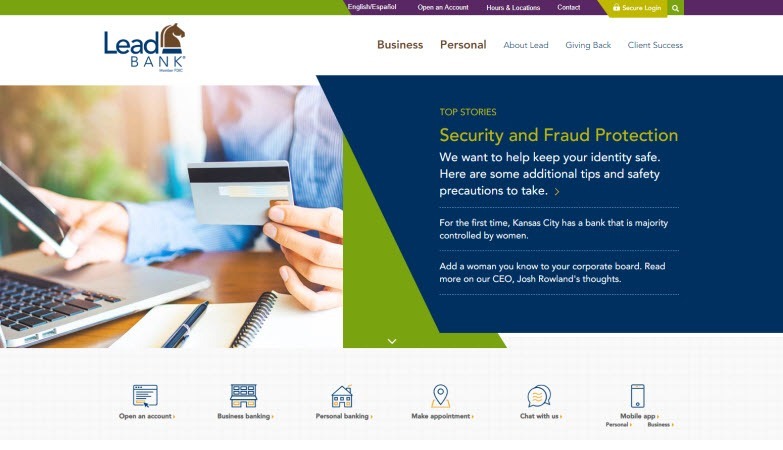 With an improved, user tested and validated navigation model, the new Lead Bank website provides clear, easy to find access to every page on the website. 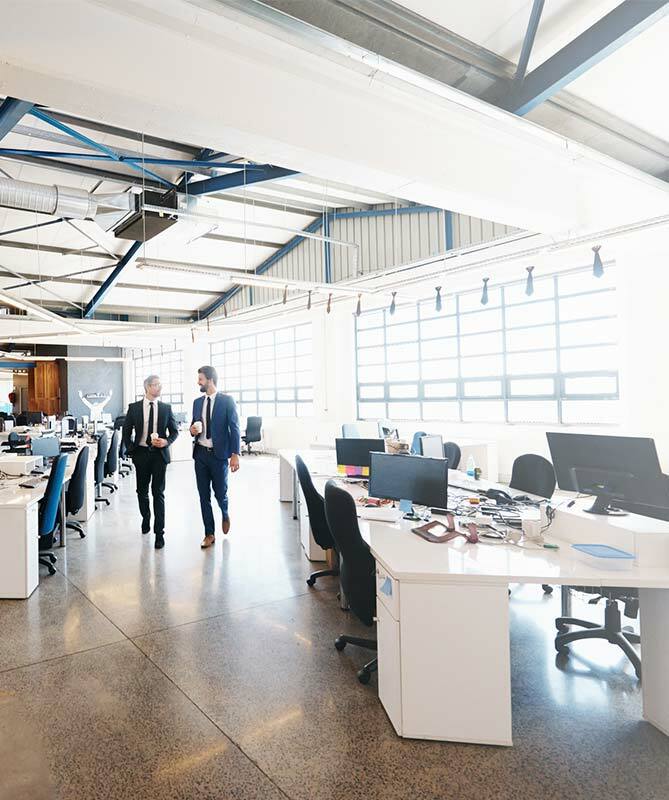 Taking a customer-focused perspective to the next level, preferences and findings from Lead Bank customers and area business owners were taken into consideration and worked into new content, program names, and account information. Visit the redesigned website at lead.bank to learn more about Lead Bank. 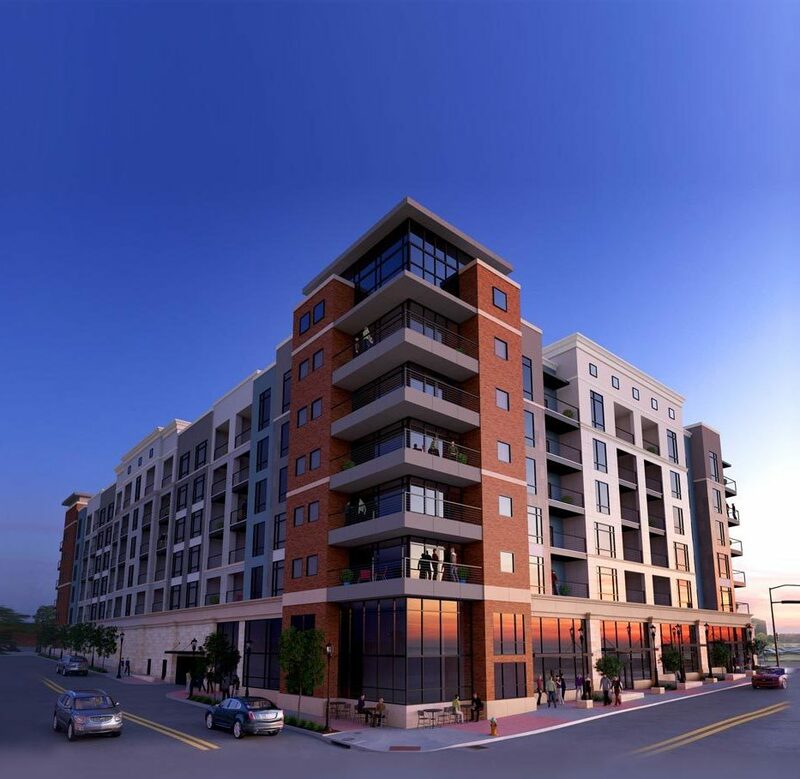 ZIV’s team is growing as it continues to help clients shine and challenge the market! ZIV continues to grow, both with strategic internal hires and our client base. 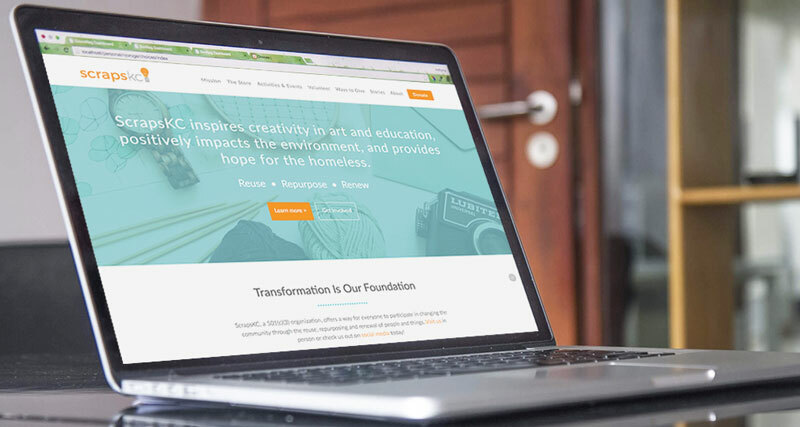 From the foundation, ZIV has set out to be a different kind of agency; one that truly champions our clients, helps them challenge the market and brings top expertise to all client projects – no matter how big or small. While we love celebrating client successes, our employees are the ones that continue to shape our internal brand. Just recently, we added two new employees to our team and we’d love to introduce them! Jake Randall, Director of Business Development, and Ben Matthews, Project Manager. Jake thrives off of client and people interaction. You’ll know when he enters the room because he doesn’t know a stranger. He is passionate about learning prospective and current client businesses and how ZIV can help make them shine. Seeing others succeed and working with the internal ZIV team to strategize creative solutions that challenge the market is in his DNA. Jake’s own entrepreneurial ventures uniquely position him to empathize with business owner challenges and solutions that make an impact on the bottom line. If Jake reaches out, take him up on his offer to meet in person. You’ll be entertained and better understand how ZIV’s solutions and resources can help you gain market share. Ben keeps us all organized and rowing in the same direction. Managing deadlines, internal team members and many moving parts can get stressful. Ben’s calm demeanor and sense of humor ensure the team stays focused and client deliverables are met on time, on point and on budget. 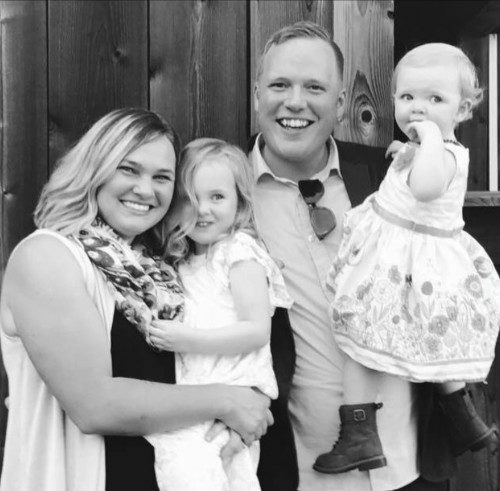 Ben also has an entrepreneurial background along with working in agencies of many different sizes, so he is uniquely positioned to handle whatever curveballs are thrown at him. Ben has worked with numerous regional and national clients including Sunkist, University of California San Diego Medical Center, Jenny Craig, The Irvine Company, Centex Homes, The Hass Avocado Board and the New Mexico Department of Tourism among others. 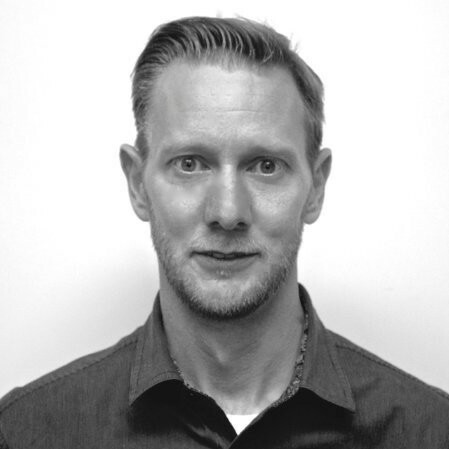 Ben’s understanding of traditional media, online advertising and social media marketing allows him to help develop integrated solutions for clients of any size and within numerous vertical markets. Check out our latest stories to see some of the creative and groundbreaking projects we’ve been working on! How a solid brand and web experience helped 531 Grand to 91% occupancy – before it even opened. Great companies deserve web experiences to match – check out one of our latest works.